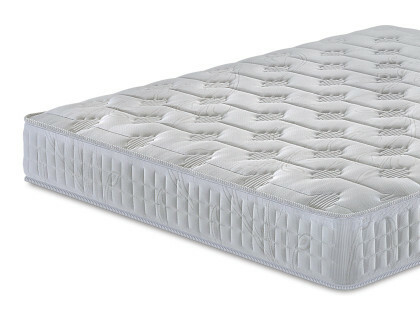 Bonnel spring system: quality and tradition for your rest. 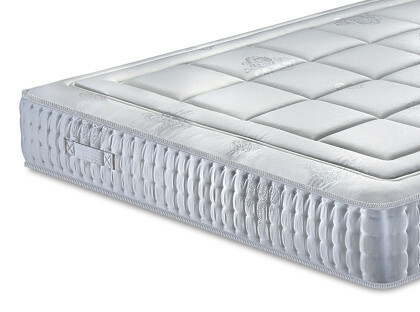 The springs of Manifattura Falomo’s mattresses are manufactured with the Bonnel system, the world's most popular spring system for mattresses, because it ensures high reliability and durability of the spring mattress. 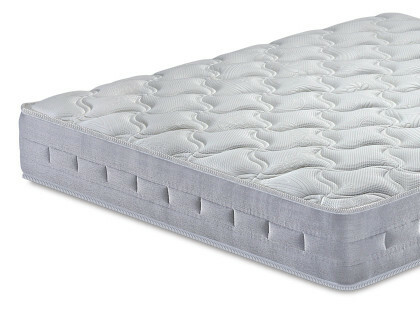 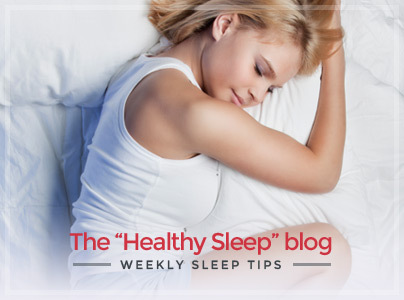 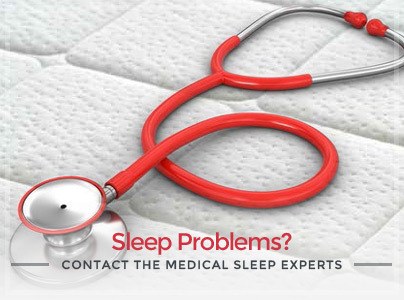 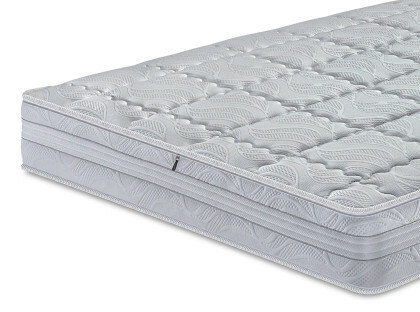 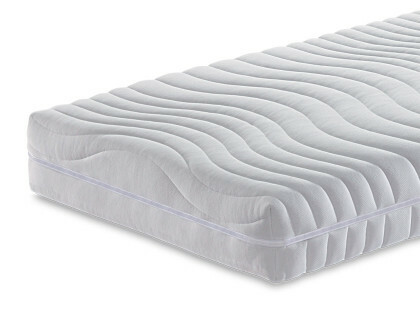 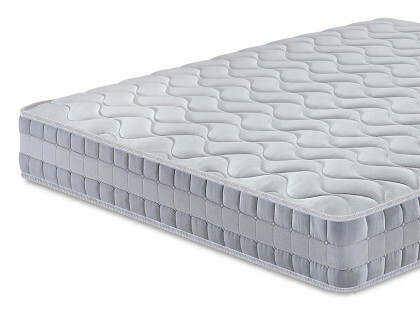 It is crucial that the springs of the mattresses are powerful, noiseless and at the same time elastic, so as to ensure comfort and sturdiness to the mattress.